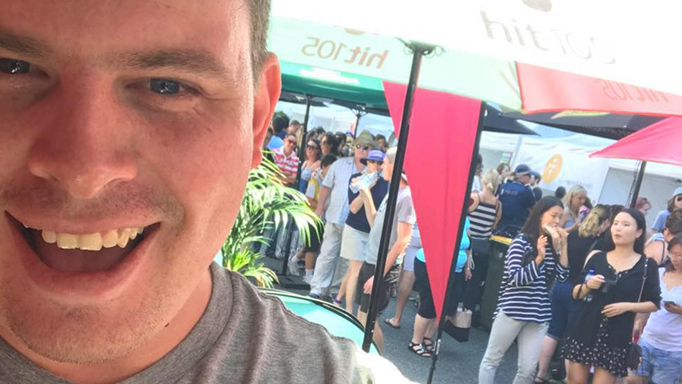 Scott has been on air for over ten years working both CHR and HOT AC, most recently on the high rating Brisbane station, Hit105. Currently Scott anchors a nationally networked early breakfast show, across the Australian metropolitan Hit Network stations. Previously he has had experience in presenting a youth aimed, stunt driven night show as well as regular workday shifts on both CHR and HOT AC formats. Powered by Zetta2GO from RCS.